It is expected to fetch between $92,000 and $105,000. 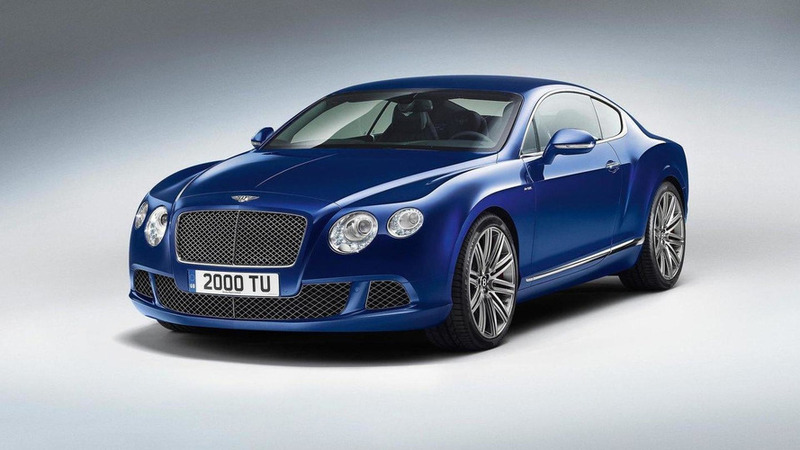 Sir Elton John's Bentley Continental GT Speed will head to auction this month at the Silverstone Classic. The 2014 model has been part of the legendary musician and husband David Furnish's private collection since new, and has covered under 22,000 miles (35,405 kilometers). It is expected to fetch between £70,000 and £80,000 ($92,000 and $105,000). "It is a privilege to be able to offer this car at our headline sale of the year at the Silverstone Classic," said Harry Whale, classic car specialist, Silverstone Auctions. 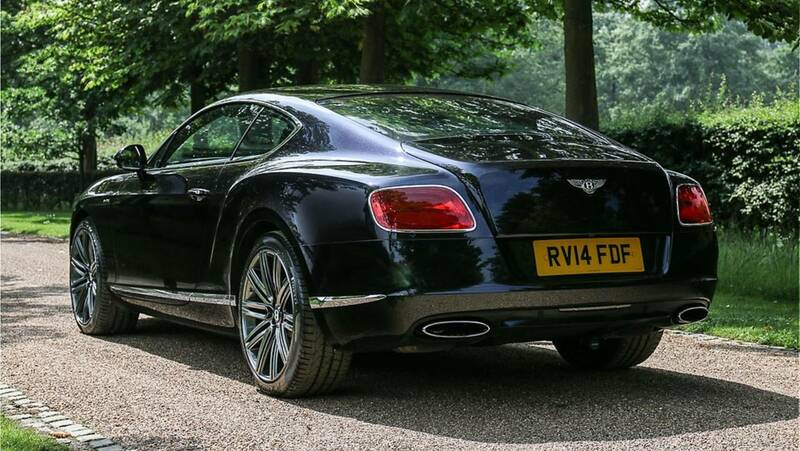 "We feel incredibly honored for Sir Elton to have entrusted his Continental GT Speed with us, and we’re delighted to offer this very special luxury car to our customers at auction." 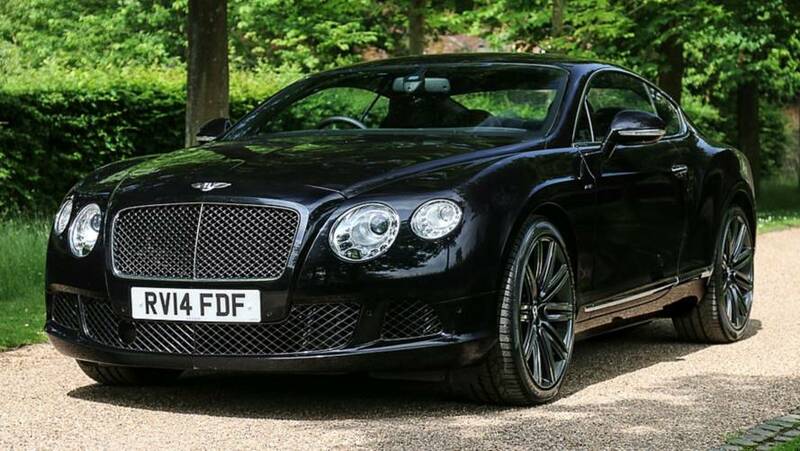 Sir Elton's Bentley is finished in Onyx Black, with 21-inch Speed alloys which have recently been refurbished. The options on the car are plentiful. There's four full A4 pages of options on the car, including an interior finished in Beluga leather with contrasting Hotspur Red stitching, and a number of carbon fiber fascia panels. The car is powered by a 6.0-liter W12 engine which is good for 626 horsepower. It has a comprehensive service record, complete with the owner’s file with the service booklets, which show various stamps from Bentley Berkshire and H.A. Fox in Guildford. "This very special car comes from a highly exclusive private collection and presents an exciting opportunity to own not only one of Bentley’s most prestigious models but one that will be completely unique when compared with similar cars in the future," said Whale.